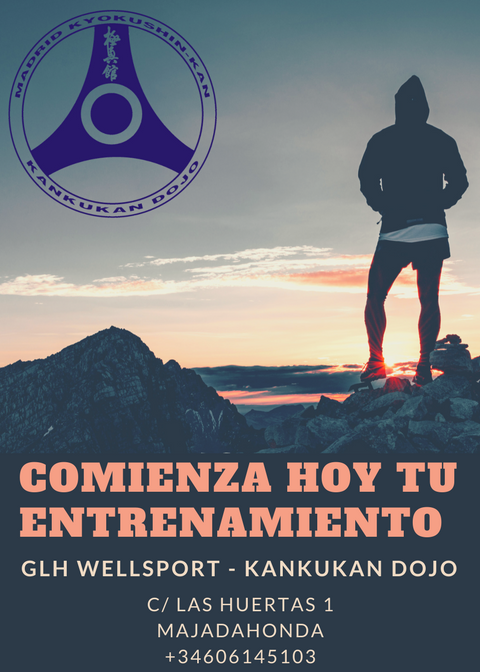 CLUB KANKUKAN DOJO - KYOKUSHIN KARATE - News & More DOJO KANKUKAN - KYOKUSHIN-KAN KARATE - ESPAÑOL, ENGLISH (some in Swedish and Korean, Hangul). 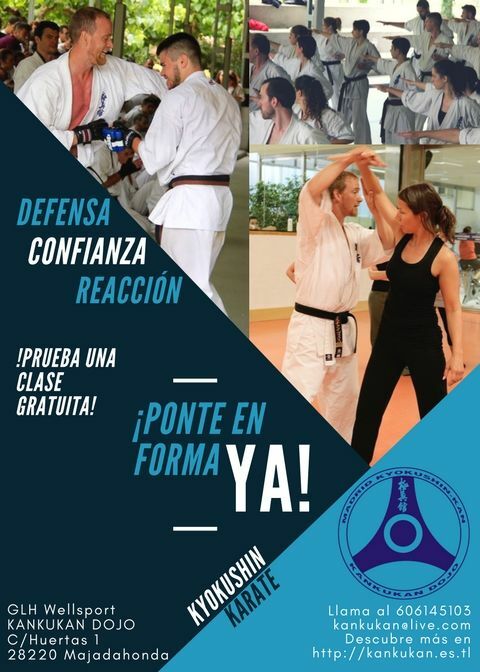 Defensa Personal, Artes Marciales, Martial arts, self defense. Majadahonda, Madrid. ¿Por qué Karate? Why Karate? 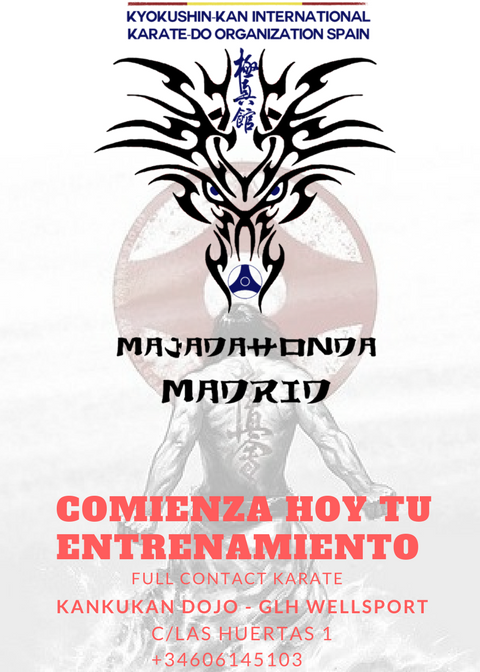 Kankukan Dojo es a partir del 2018 un Dojo afiliado a la federación madrileña de karate. Hope you are enjoying good health and Business. We are manufacturers and exporters of MMA Shorts, Rash Guards, Shin Guards, MMA Gloves, Boxing Gloves & Bag Mitts, Karate Uniforms ,Punch Bags,Boxing Ring Wear Boxing Pants,Socks,T-Shirts, Vests ,Hat ,Caps ,Shorts,Boxing Sweatshirts,Boxing Track Suits Rain Wear , Casual Shorts i.e ..
We are very much interested to become your manufacturing partner. 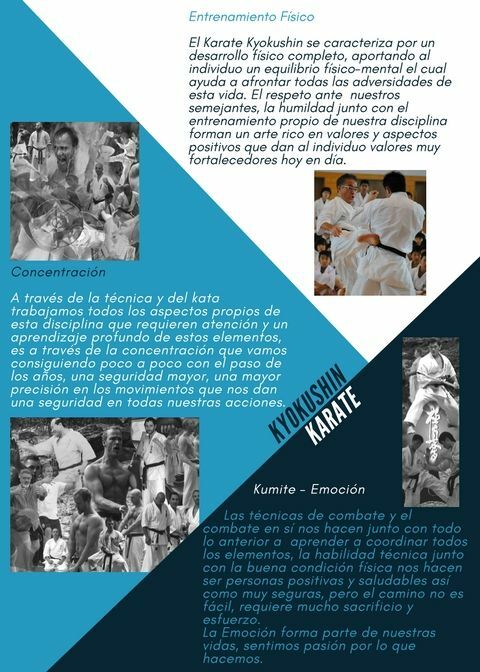 Karate es ahora un deporte olímpico que se introducirá por primera vez para los juegos de Japón en el 2020. 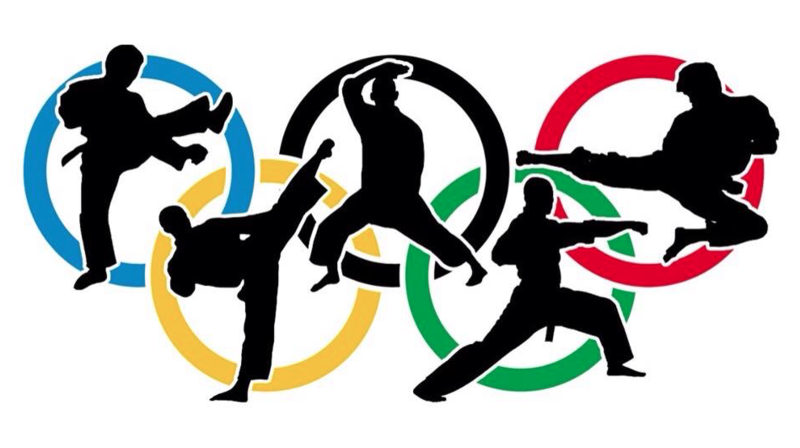 Karate is now an olympic sport that will be introduced for the games in Japan in 2020.